Predictive Sentencing addresses the role of risk assessment in contemporary sentencing practices. 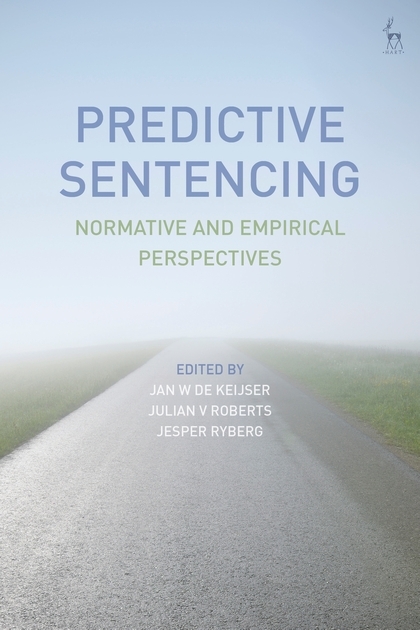 Predictive sentencing has become so deeply ingrained in Western criminal justice decision-making that despite early ethical discussions about selective incapacitation, it currently attracts little critique. Nor has it been subjected to a thorough normative and empirical scrutiny. This is problematic since much current policy and practice concerning risk predictions is inconsistent with mainstream theories of punishment. 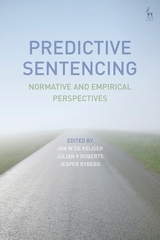 Moreover, predictive sentencing exacerbates discrimination and disparity in sentencing. 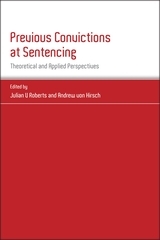 Although structured risk assessments may have replaced 'gut feelings', and have now been systematically implemented in Western justice systems, the fundamental issues and questions that surround the use of risk assessment instruments at sentencing remain unresolved. 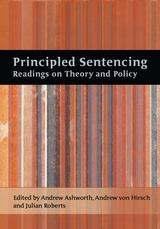 This volume critically evaluates these issues and will be of great interest to scholars of criminal justice and criminology. 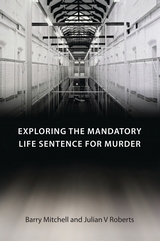 Jan W de Keijser is Professor of Criminology at the University of Leiden, The Netherlands. Jesper Ryberg is Professor of Ethics and Philosophy of Law at the Department of Philosophy at Roskilde University, Denmark.